It's already a struggle for women to decide what to wear and dress up on a daily basis and to add on to it, now you've a baby bump and crazy pregnancy hormones acting against you,to make it more tough. Maternity photoshoot is an extremely special day for any woman and deciding your attire for this day can be confusing and stressful. There are couple of things that will determine your photoshoot and you need to check that before you decide any outfit. We, Inflens, always have a conversation about the type of shoot one wants. We can offer you variety of themes that you can go for. Wearing formals to a party never works and the same way you cannot wear an outfit that is totally different from the background or theme of the photo. This aspect is dependent upon your personal choice. We offer both indoor as well as outdoor shoot. Even when it comes to indoor shoots, you can either choose our studio or your home, the choice is completely yours. You can kind of assume what the weather will be like depending on what season you will be taking your photos in. In general, you’ll want to be more cozy during the winter months and more bright and comfortable during the summer season. Now, that we have checked on the aspects, let's decide your stunning outfits. For starters, it is incredibly flattering and comfortable. Comfort is the key when you are pregnant and when you will be taking photos for hours, you will want to be as comfortable as you can be. The flowing fabric of the dress gives a very dramatic look and creates movement in a still photo. You can never go wrong with this attire. Don't let anything take away the attention from your cute baby bump! 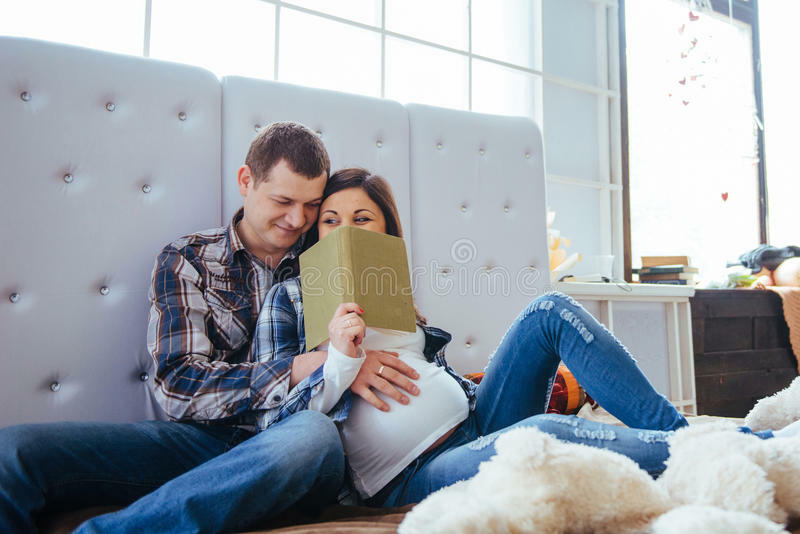 The main focus in a maternity photoshoot is the bump and wearing solid colours, prints or textures will only highlight it. Outfits in solid colours like pink, orange, blue makes you stand out the most in a shoot and adds fun to boring backgrounds. If you're comfortable in wearing tight clothing than just go for it. Show off your gorgeous pregnant curves! Opt for a bodycon dress as it looks amazing and enhances the beautiful curves. Pregnancy is a beautiful thing and so is a woman's body during it. Showing that curves and body is the perfect way to pay tribute to your pregnant self. You will keep these photos forever and would want to cherish them for life, so you would definitely not want to look at them after twenty years and regret the shoot because of a look. Wear something as basic as blue jeans and white shirt, it never goes out of style. There is nothing wrong with going a bit basic, sometimes. It is classy as well as cute. 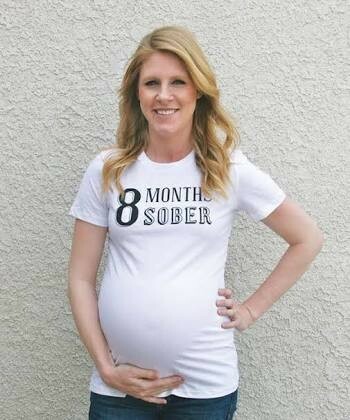 A countdown maternity t-shirt is a top that shows just how far you are along in your pregnancy. Isn't it a fun way to tell how many days are left for labour? Have some fun with your growing baby bump and mark down the weeks to delivery.